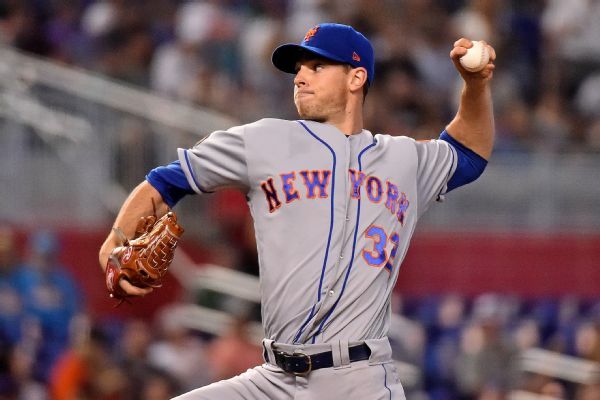 The Mets placed left-hander Steven Matz on the 10-day disabled list Friday with a flexor pronator strain in his left arm. 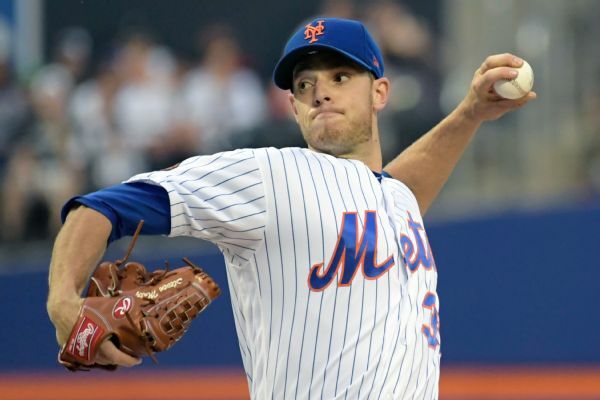 Two days after being shelled for seven runs in a 25-4 loss to the Nats, Mets lefty Steven Matz was diagnosed with a mild strain in his left forearm Thursday. 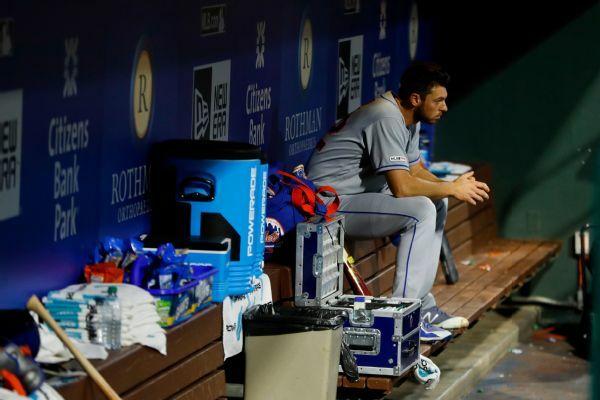 The team is expected to decide Friday whether to put him on the DL. 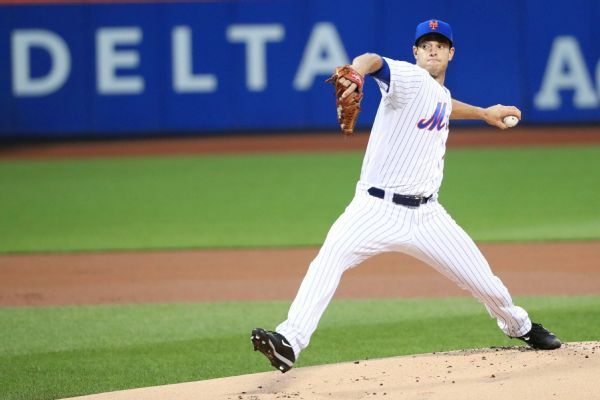 New York Mets left-hander Steven Matz will be evaluated by doctors after experiencing forearm discomfort. The Mets say starter Steven Matz is day-to-day with a strained left middle finger but will avoid a trip to the disabled list. 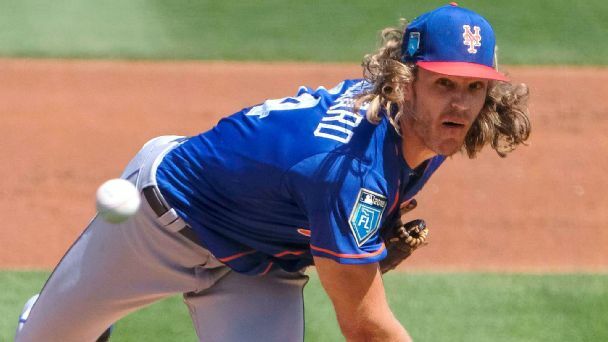 Mets starters had a rough day Tuesday, with Noah Syndergaard going to the disabled list due to a finger injury, while Steven Matz was removed from his start with his own finger injury. 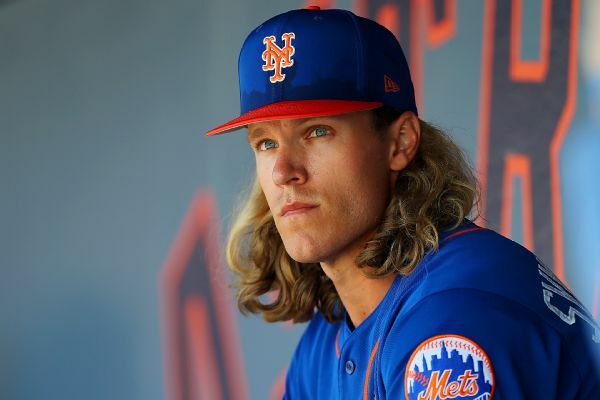 The so-called dream rotation in Queens is finally a reality, so we judged each pitcher on his early 2018 performance. 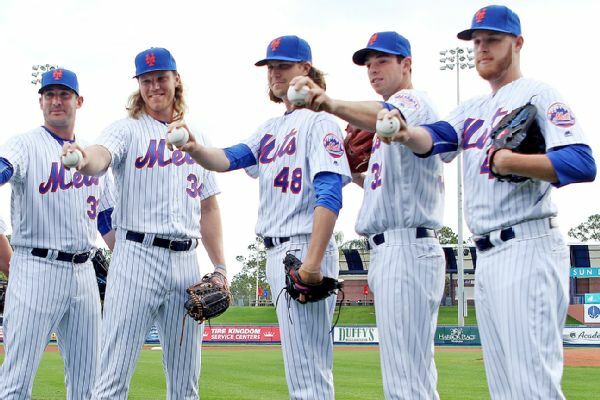 With Zack Wheeler set to pitch for the Mets on Wednesday, it will be the first time Noah Syndergaard, Jacob deGrom, Steven Matz, Matt Harvey and Wheeler make a rotation turn together. 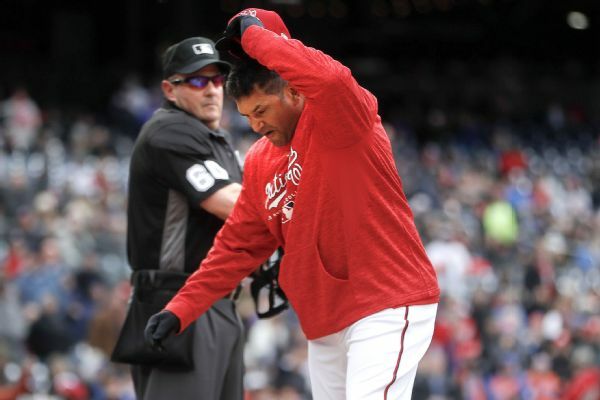 Nationals manager Dave Martinez and third baseman Anthony Rendon were both ejected by umpire Marty Foster at the end of the third inning vs. the Mets. 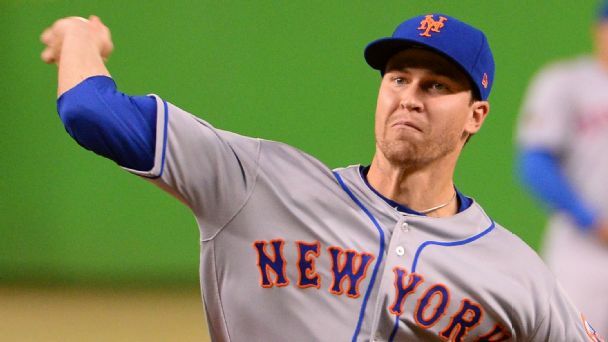 The cast of pitchers remains largely the same, but there are new eyes watching New York's starters this season. Will that be enough for the group to finally live up to its vast potential?